How Dangerous of a Driver Are You? This a web can that can be controlled over the internet. Very cool but not cheep it’s around $300 us. 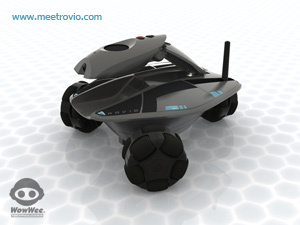 You use it like a remote control toy and you can even controll it using your iphone.